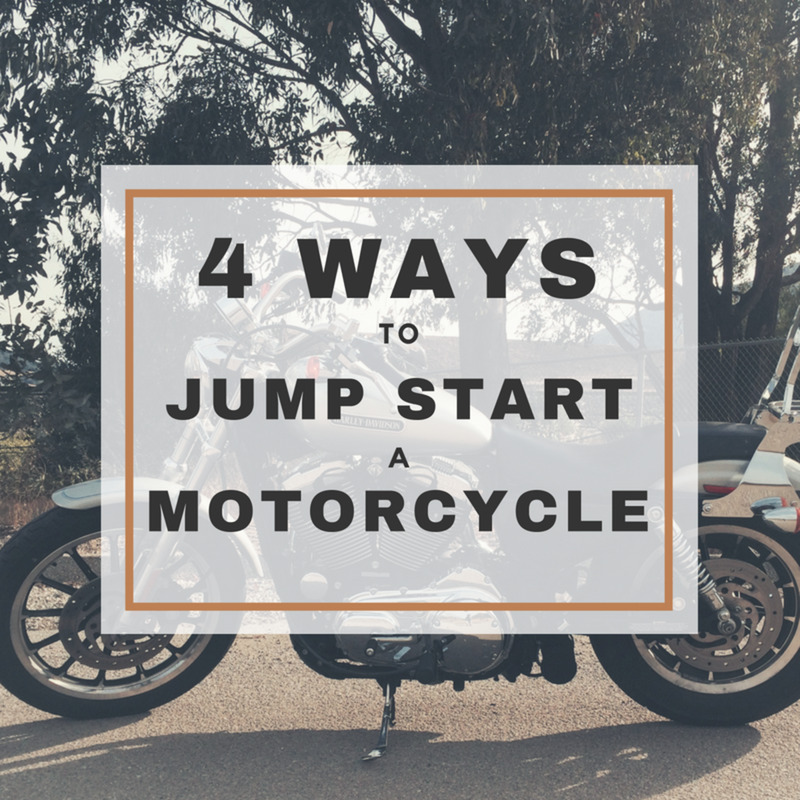 I spent 20 years in the motorcycle trade, was a regular contributor to custom motorcycle publications, and now run a small motorcycle shop. If, like me, you are now in your late forties or early fifties, and have had some passing interest in two wheels, then there's a pretty good chance you will have owned or knew someone who owned one of these bikes...let the memories flood back! The Bay City Rollers, Spangles, The Sweeney, platform soles and horrendous flares. 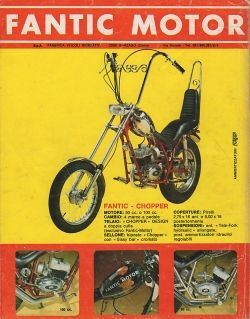 First imported to the UK in December 1972, the Fantic Chopper proved a success with young 16-year olds as it boasted a 6-speed gearbox and a top speed of 50 mph. Fuel economy was also impressive, regularly returning a hefty 110mpg. Handling was suprsingly good considering the long wheelbase. Where the Fantic did fall flat on its face was the less-than-adequate electrical system. All in all though a good 'posing' machine for the young budding Peter Fonda. A restored example now will easily demand a price tag of Â£2000 upwards. I want one!! All donations will be gratefully accepted! Founded in 1909 on Italy, Gilera has always been recognised for its thoroughbred race machines but dipped its toe into the world of the sixteener specials in mid 1972. 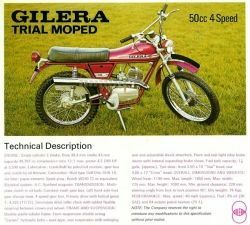 The first models the Touring and the Trial were joined in 1974 by the Gilera Enduro. The UK specification machines were fitted with a pedal start system to comply with the UK laws at that time. The European models boased 'real' footpegs and a kick start. The machines were finished to a fairly high standard and boasted Ceriani front and rear suspension. The 4.2bhp 49cc engine returned a not so speedy 42mph. Pricewise the Touring cost a measly (in today's prices) Â£210 whilst the Trial in 1977 would set you back Â£285 and the Enduro Â£290. They were produced in a vivid red colour but a rare yellow version has also been sourced. I personally was fortunate enough to own a Trial model ... it cost me 120 quid just weeks before my 16th birthday ... Where are you now RVY370M? 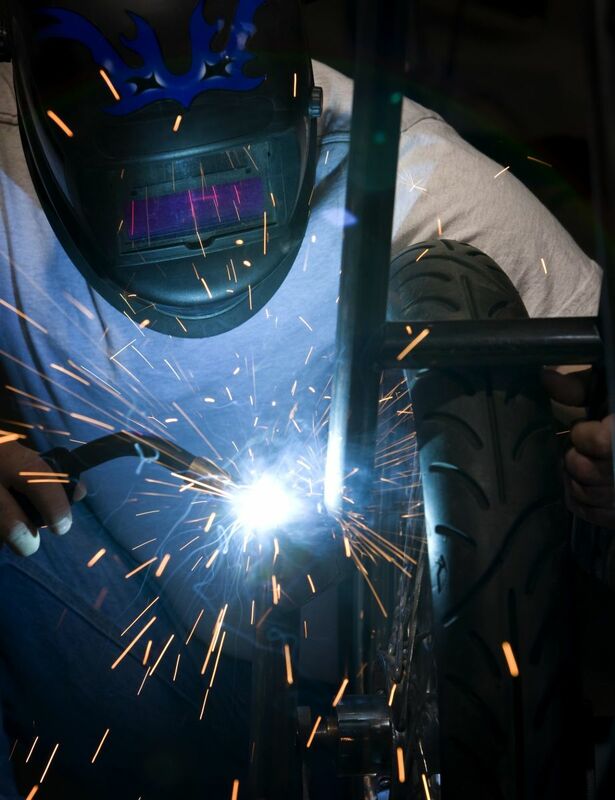 The Puch brand can be traced back to the late nineteenth century as part of Steyr Daimler Puch. 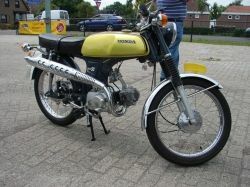 In 1972 the Puch VS50 was probably the first serious attempt by a manufacturer to break into the sports moped market. Shortly afterwards they were overtaken by the more technically advanced Japanese manufacturers. In 1973 the M50 Sport was introduced with a respectable top speed of 46mph. This model gave way to the Grand Prix, then the Grand Prix Special. The special sported a black and gold paint scheme same as the JPS Lotus Formula One cars and a front hydraulic disc brake. it was not uncommon for this model to return a favourable 150 mpg if ridden carefully. 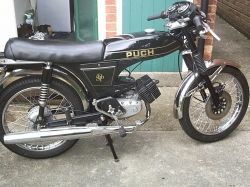 The Puch Grand Prix had the looks and the feel of a 'real' motorcycle. In 1977 the Grand Prix Supreme was launched with a 5.2 bhp engine and a hefty price tag of Â£356. I remember buying one of the that had been laid in someones shed for years for Â£20 ... I was overjoyed when I turned a profit of Â£100. I should have kept it as an investment because today that would have sold for no less than Â£500, and this was only ten years ago. I really do love these bikes, but in the 20 years I ran the bike shop we never actually owned one, which is such a shame as its one of my very favourites. Unfortunatlely the SS50 was let down by a disappointing measly 2.5bhp OHC four stroke engine making it one of the slowest mopeds. Introduced in 1975 with a price tag of 270 pounds it offered reliability along with economy with an exhaust tone that wouldn't annoy the neighbours unlike those nasty two stokes with their Allspeed pipes!! 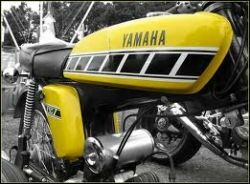 The style was very much alike the Yamaha FS1-E with a slimline tank and pressed steel frame. 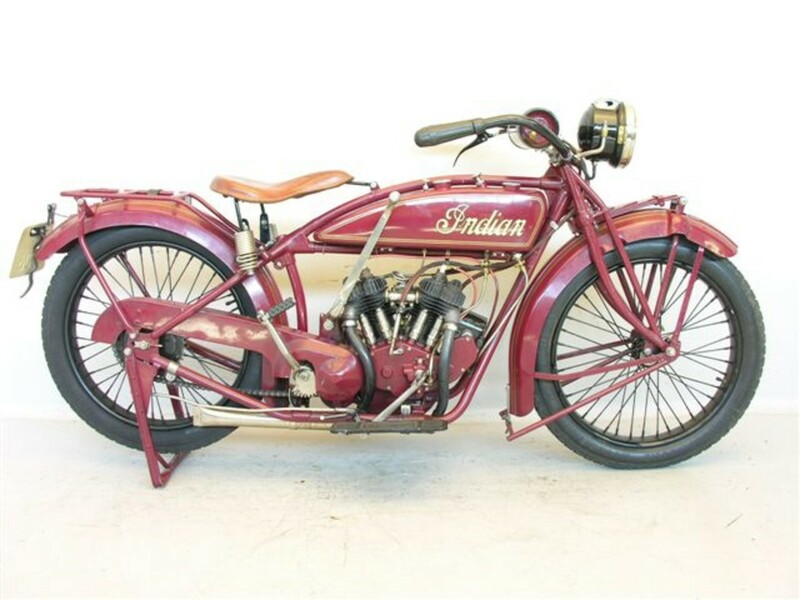 The early model had drum front brake and a handlebar width of only 22 inches. In 1976 the SS50 B2 was released with a now uprated engine giving 4bhp coupled with a 5-speed gearbox; the newer version could reach the heady heights of 50MPH. 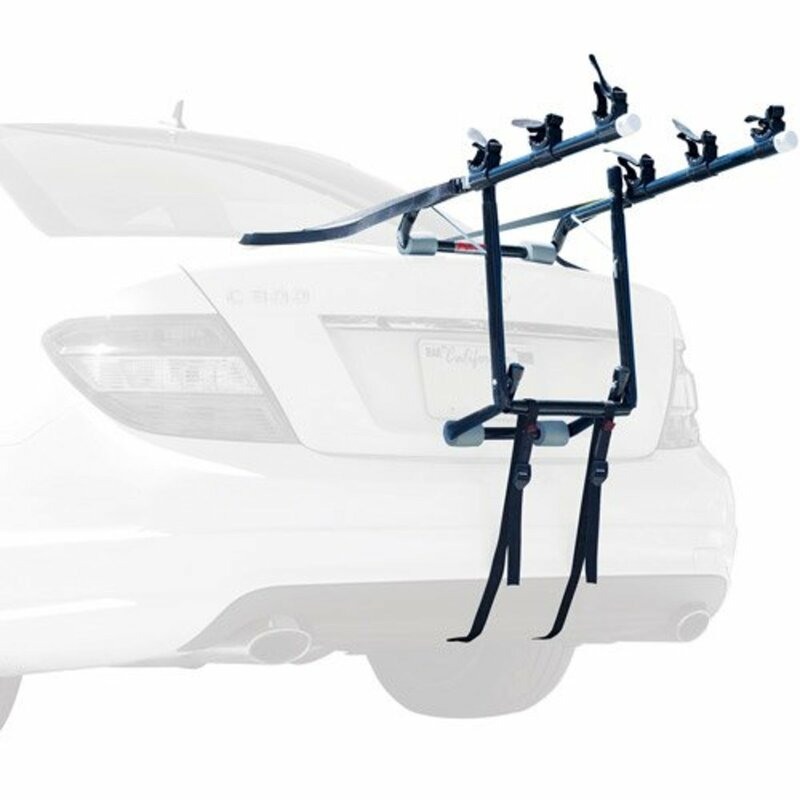 A cable-operated front disc brake gave the bike a sportier feel, and you would be relieved of 259 quid if you (or your parents) bought one. A good moped, but let down by poor performance. 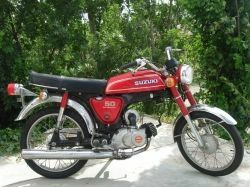 At number six, the Suzuki AP50; a bike derived from the early A50II model. This was a late entry into the marketplace arriving in late 1975. One advantage that this moped had over the others was the CCI lube system which meant no more mixing fuel and oil together on the garage forecourt. A separate oil tank pressure fed all moving parts requiring oil. 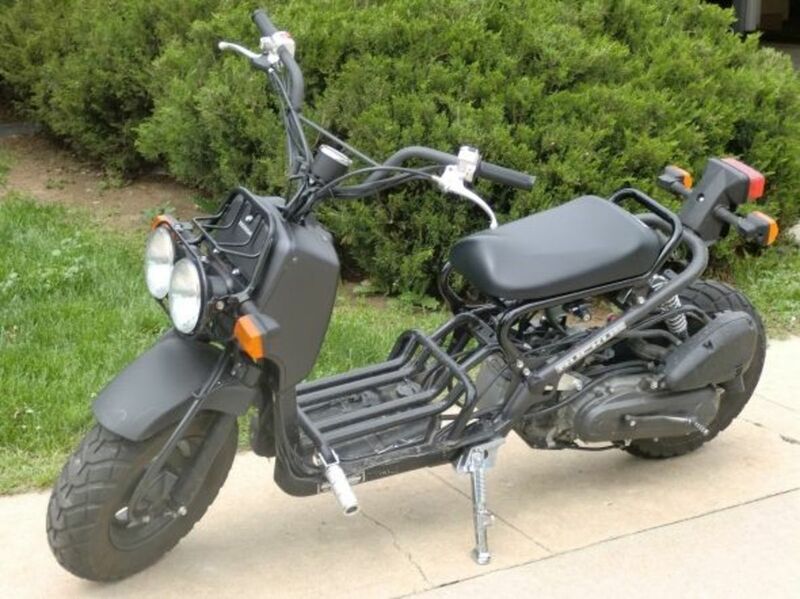 The bike proved to be reliable and had a good working electrical system, unlike some of the others on the market. 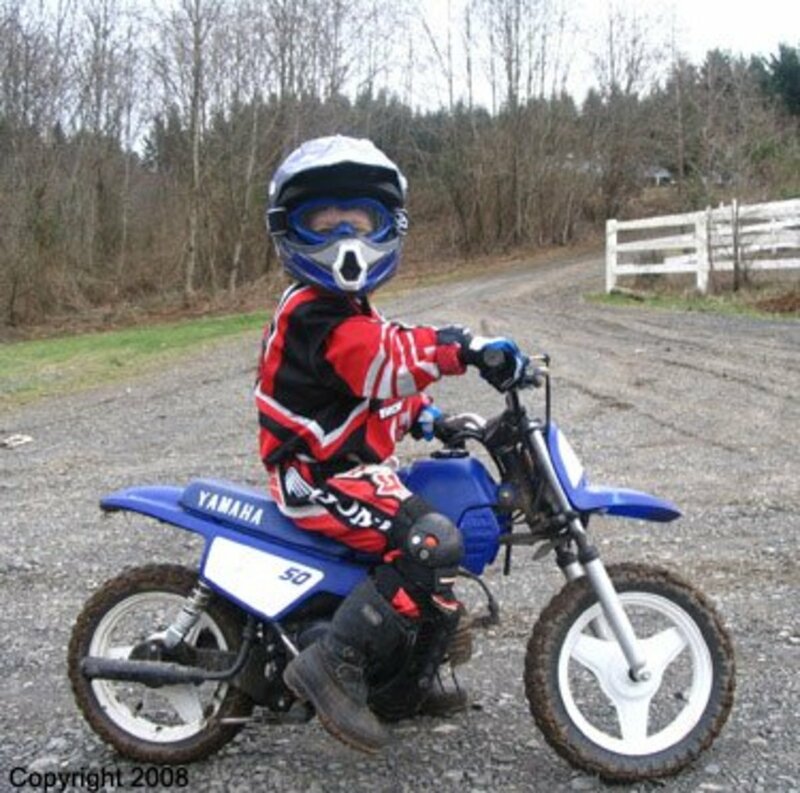 Available in candy blue or red, the AP50 proved an instant hit with the teenagers, going head on in sales against the ever popular Yamaha FS1-E. Once again the bike was fitted with a pedal start system to comply with UK laws at the time. The 5-speed engine was relaible and torquey and more than a match for some of the other models. I fell that an immediate improvement to the look os the Suzuki would have been the addition of a front cradle to the frame then giving it the look of a 'proper' bike. Once again I managed to grab hold of one of these when I ran the business. I travelled down to Leicester to buy it for Â£200. It was in need of restoration but ran fine and was all there. 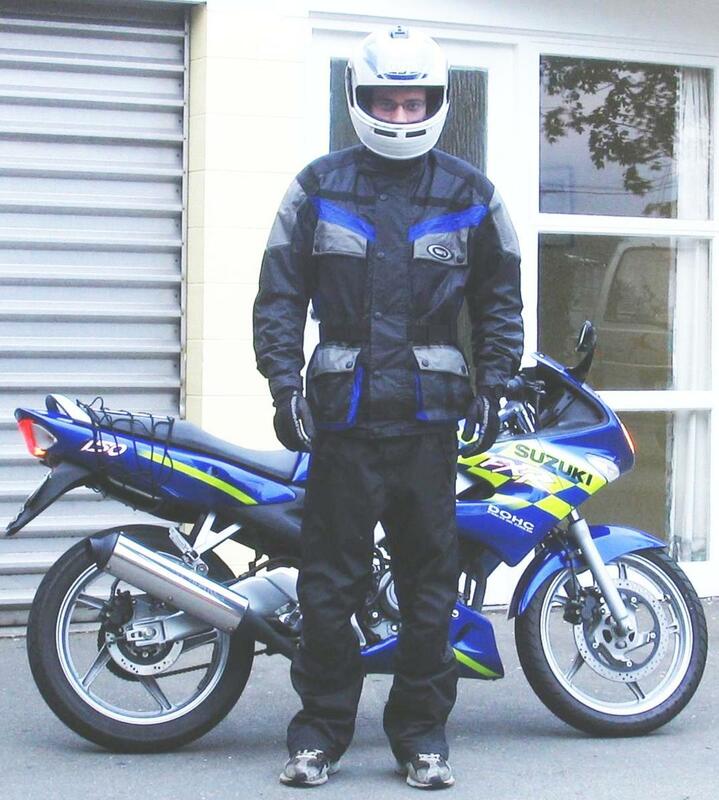 I was fortunate enough to sell the bike on Ebay for Â£1000, happy days indeed! 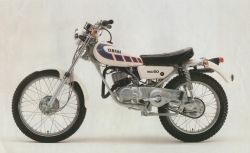 The Yamaha TY5OP was introduced to the UK market in 1976 and was an immediate success with budding trial riders. The little Yamaha engine unit only kicked out 2.9bhp, but the bike's cool looks and capabilities off-road soon made up for it. Top speed was a disappointing 32mph, but the machine was high quality and featured the Yamaha autolube system oil lubrication system. Telescopic front forks and a good sturdy pair of rear shockers ensured a smooth ride even on the rough. I have had a few of these bikes over the years but never aspired to them as much as some of the more 'classic' models. Good fun though and cool looks. I used to love these bikes: the style, the speed and the sheer street cred of having one of the fastest 50cc mopeds on the market. A mate of mine from years and years ago had one of these (as far as I know, 35 years down the line, he still has) and he was the envy of us all. Imported into the UK by Agrati (Sales) UK in 1972, it was an instant hit with the teenagers. The 6 bhp engine returned a respectable 60mph top speed, no mean feat in those days. Available in black and yellow, or in a rarer version in red and black, it eventually evolved into the Tiger Cross Special, which was a UK-only bike but basically a facelift of the original bike. Great fun in its day and expect to pay over a grand for a running bike these days. One of the first 'enduro' sports mopeds, introduced to a waiting UK audience in 1974, the Fantic soon gathered a loyal following. 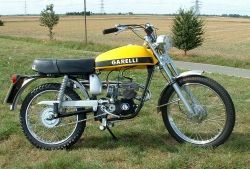 A 7.2 bhp two stroke Minarelli engine ensured a mean top speed of 55mph. Fuel consumption was a respectable 125mpg, not bad for a machine with such a good top end result. Probably a bonus having such good fuel results as the tank capacity was a meagre 1.1 gallon. The downfall ( and there is always a downfall) was that the bike was plagued with poor electrics and a hefty price tag. In 1977 Fantic introduced the Super Caballero with a whoppin 9bhp engine, but the lack of pedals meant that it failed to qualify for the UK's teenage market. A great bike with good all round performance. I once found one of these dumped at the side of the road 20 years ago. Obviously someone had dumped it because it was in such a state, looking like a refugee from the Titanic, but it still sold for Â£180. What a corker this bike was. I've never owned one, and never been able to afford one for that matter. From 1977 to '79 you would expect to pay Â£579 to own own one of these, so it put the bike off limits to most kids, unless of course they had super rich parents. The 9bhp engine gave you a whopping 65 mph. If you had one of these you were the dog's reproductive organs! Finished to a very high standard and fitted with alloy wheels and electonic ignition plus the added bonus of a six speed gearbox. Disc brake as standard and a rev counter set this model apart from some of the less superior models. WHEN I have won the lottery this is the bike I am going to run out and buy! Well here it is, the top dog, the Chief, the most favorite sports moped in the world ever and ever (a little over the top, I know). Ahhh....the fantastic FIZZY. It first appeared on UK shores in 1973 sporting sidepanels just bearing SS, which stood for 'Sixteener Special'. Unfortunately Honda complained because they already had a model on the market badged as an SS, so the later ones went to FS1. Available only initally in gold paintwork, more colours were added over the following years. Within 3 months this bike became Yamaha's top selling bike in the UK. Indicators were an optional extra on the early models priced at a mere ten pounds per set. You could expect to get around 45mph top speed from this little beauty. I was one of the many 16-year olds to own one of these but it was the later FS1-E DX model shown at the top of this list. I paid Â£175 for it with 3000 miles showing and sold it 12 moths later for Â£165, not bad after a years hard thrashing. The FS1 has been known to fetch a hefty Â£3000 for a restored usable example. Wish I still had mine now, it's better than money in the bank. Also The oldest riders of these machines will now be 63 whilst the youngest ones who were still able to buy them new in the shop will be their late 50s at 57. Im about 15 years younger than you and from the US but i do dearly miss my 1971 Jawa 210. Was a great bike to get back and forth to school. 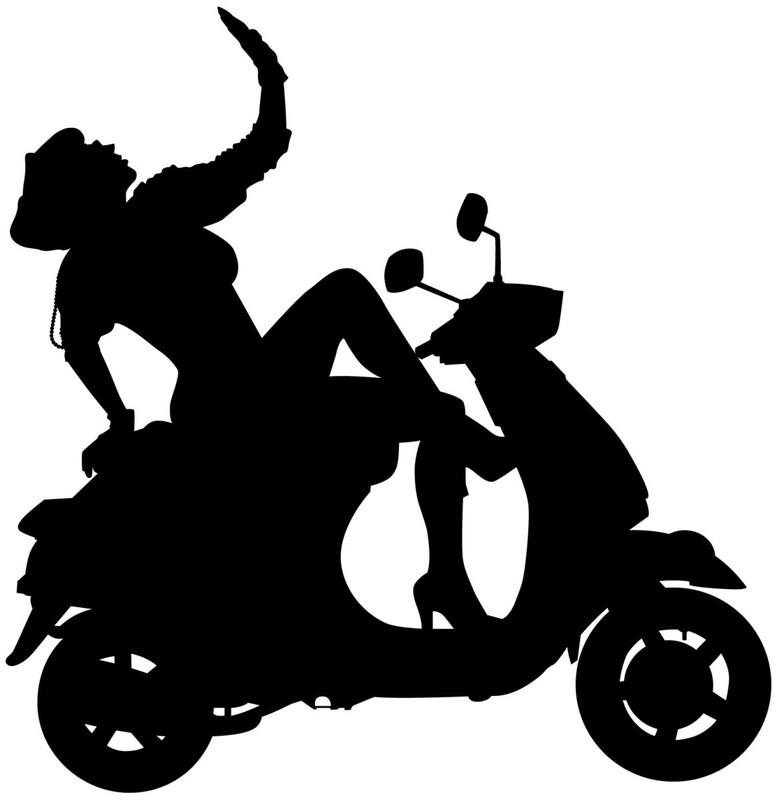 As soon as i could drive i sold it off and got a car but i wish pedal mopeds would make a comeback. too bad the laws regarding 2 strokes are so restrictive now. I had a series of Fantic's ending up with a Super T in 1976, In the end my father cut the end off the exhaust when he caught me drifting it around a roundabout! Amazing bike. 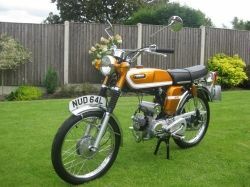 Passed my test on a Gillera 50 "Motorcycle" in 1977 had a G5 250 Honda then rode his Bonnie 750! Happy Days. Had a purple fizzy from 1976, worked at an engineering firm as a fitter and turner. head got skimmed as did the main cylinder block, blew the studs out on a regular basis but had it down to a fine art of changing studs in 10 mins flat! we made the new ones out of tungsten carbide. Mods gave me a top speed of near on 70mph! You forgot about the highly underated, but quick and reliable Casal SS4. Regular trips between Aylesbury and Stafford at weekends 115miles each way with no problems. Loved reading this. I had a KTM Comet Grand Prix in 1977 on an R plate so last of the unrestricted bikes. Sachs 50cc motor with four speed it could reach a genuine 55 mph on a flat straight road ( had a speeding ticket as proof lol ). Awsome list! America had the puch sabre 50. It was a faster version of the vz50 with 5hp, a 4 speed gearbox and a top speed of 50mph. I have a 1967 and its my baby!